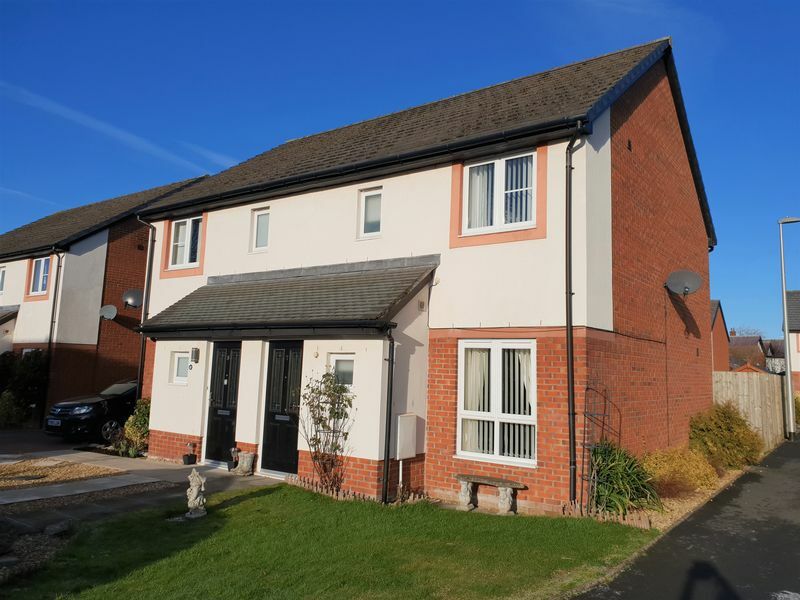 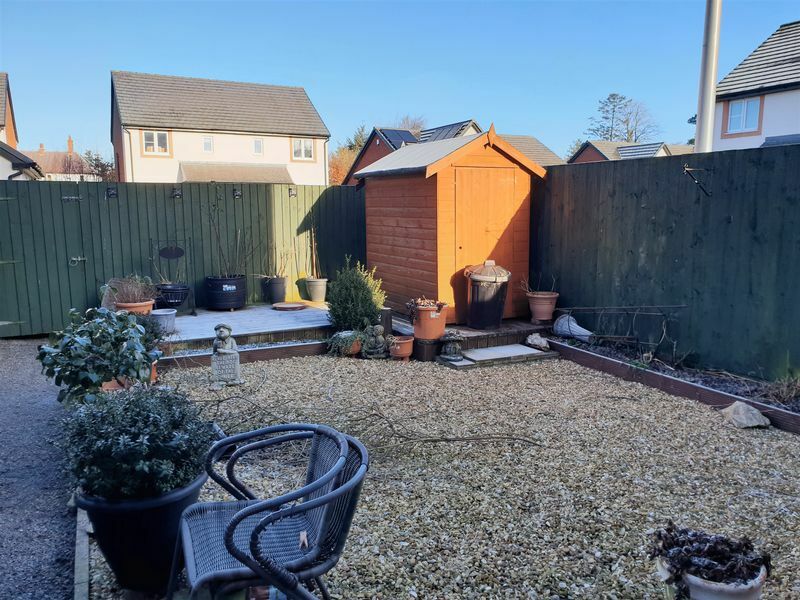 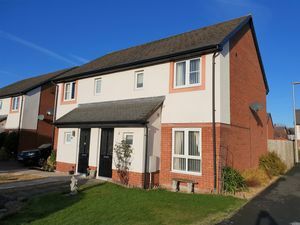 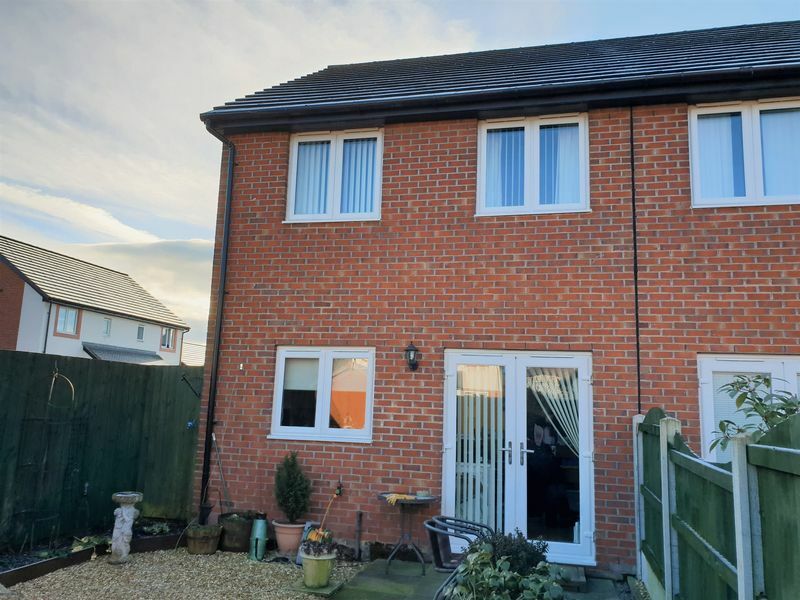 This semi-detached house is located on a modern development 9 miles from Carlisle and within a few minutes’ drive of both the M6 and M74 motorways. 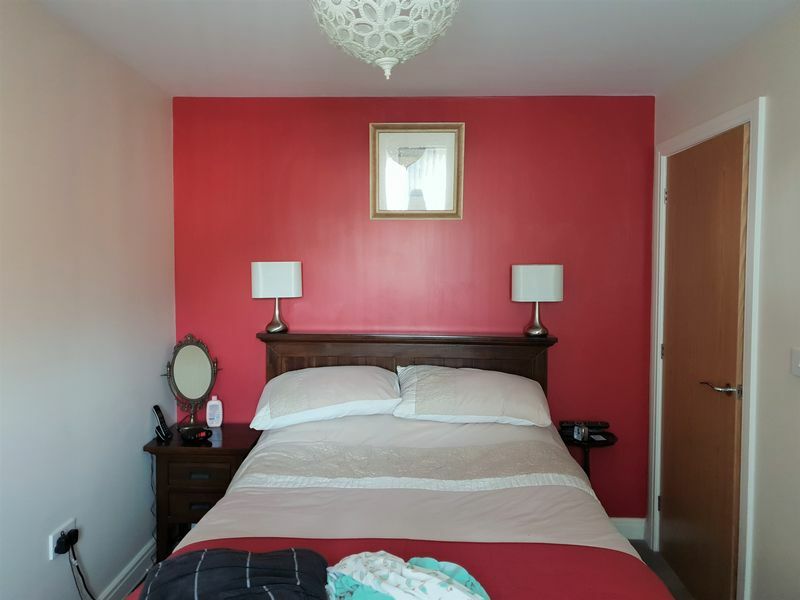 There are an array of local amenities in the town including a primary school, and shop. This property compromises of a lounge and kitchen diner downstairs. Upstairs there are three bedrooms and a family bathroom. 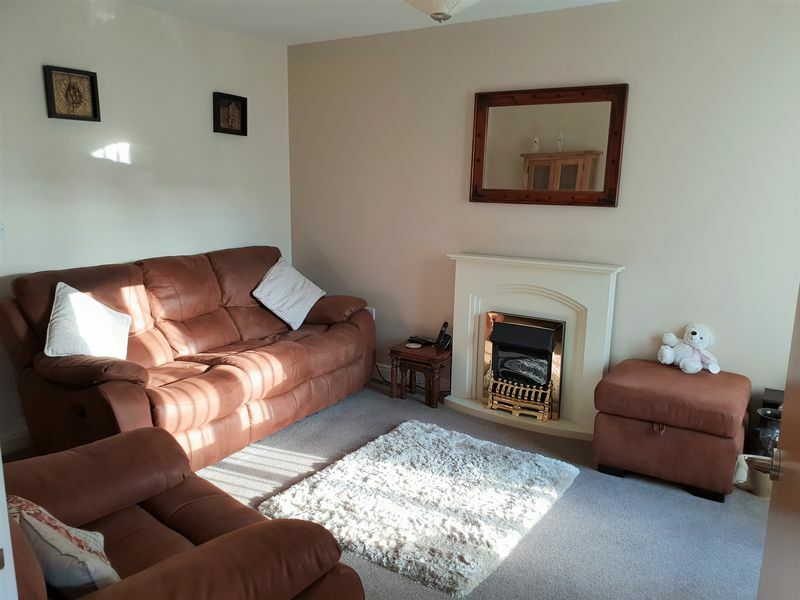 The lounge is carpeted and neutrally decorated with the addition of a gas fire. 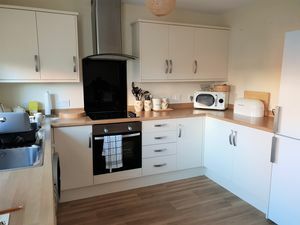 The kitchen is modern with white units and complementary work surfaces with french double doors leading out to the rear garden. The garden is gravelled for easy maintenance.